Rest Breaks – A Missed Entitlement? What is the Benefit of using a HR Consultant? How to Manage Bullying and Harassment in your Nursery? 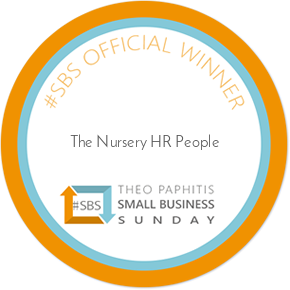 What Employment Policies and Procedures Should I Have In My Nursery? What DBS Checks do I need for Nursery Staff? What does auto enrolment mean for nursery staff? What Should Be In My Nursery’s Employment Contract? Do I Need Policies and Procedures For My Nursery? Is It Fair To Suspend Childcare Vouchers During Maternity Leave? Does Your Nursery Have An Effective Dress Code Policy? Does My Nursery Need A Social Media Policy? Is Stress A Factor In Your Workplace? Can I Start A Day Care Business From Home?